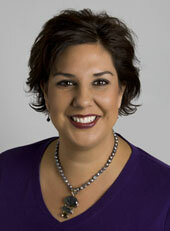 April began working with Dr. Savage at Chiropractic First since 1998 and serves as Office Manager. People say she is the “glue” that keeps the practice running so smoothly and able to serve so many patients. April is a San Jose native and graduate of San Jose State. She is married with two wonderful children. Because she feels so strongly in the benefits of chiropractic care, her children have been receiving chiropractic care since birth. April will always greet you with a huge smile, great laugh, and the ability to handle any office concern you may have. Don’t be surprised if you see her or a member of the team delivering goodies to the Chiropractic First patients for some special occasion. She feels like the patients are family and makes sure they feel that way. Jaime has been part of the Chiropractic First team since 2012. 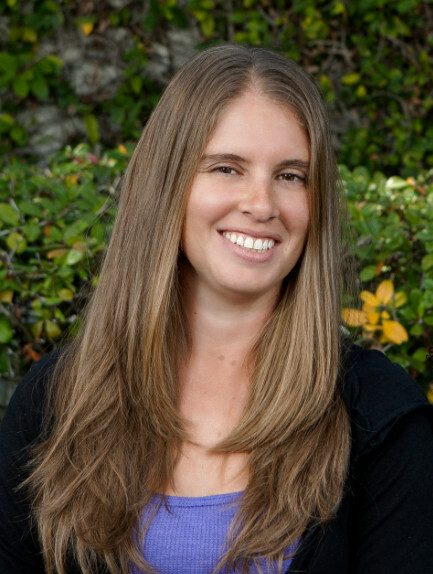 She received her training at Twin Lakes College of the Healing Arts in Santa Cruz in 2000. Since then, she has continued her education and received multiple certifications. She specializes in pain management and repair injury. She has a passion for horse and has been riding since the age of 14. She has now incorporated her passion into her career as an Equine Sports Massage Therapist (massage for horses athletes). As a horse owner, she spends every opportunity she can with her horse. As a chiropractic patient herself, she has seen many wonderful benefits. She believes chiropractic adjustments and massage therapy go hand in hand. Jaime enjoys assisting others towards their goal of achieving optimum health. Myra began working as a Chiropractic Assistant here in May 2015. Born in Tennessee, but raised in California, she’s been a long time native of Santa Clara. She enjoys spending time with family, and finds that good food + good company = good times. She also loves music, movies, and traveling. 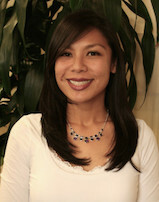 A graduate of Santa Clara University, Myra worked as an educator for over 7 years. She comes most recently from Hyde Middle School, where she served as center director for the YMCA. Her time with the Y only deepened her passion for inspiring and making a difference in the lives of our youth. She hopes to do the same for the families and team at Chiropractic First, and will continue to serve the greater community by sharing the work and health benefits of chiropractic care. Our team is here to help! Call us at (408) 559-1662 if you have any questions or to get started today!